It’s an honor to be nominated for two prestigious construction industry blog awards this winter, and I humbly ask for your vote in each competition. 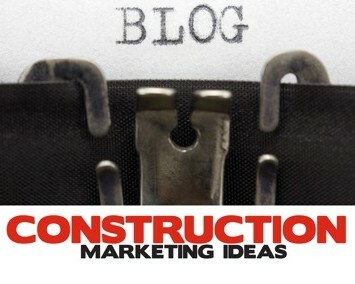 For the third year in a row, N.C. Construction Law, Policy & News has been nominated for Construction Marketing Ideas’ annual Best Construction Blog competition. You can find the ballot here. Once you open the ballot, you can vote for my blog in four easy steps: (1) scroll down and check the square radio button to the left of N.C. Construction Law, Policy & News; (2) click “Next Page: Comments/ verification;” (3) enter your first name, last name and email address; and (4) click Submit. See? Easy as 1-2-3 (and 4). Voting closes on March 31, 2015. 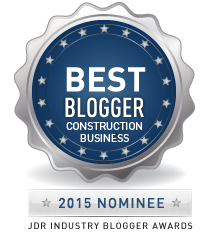 And for the first time, the blog has been nominated for the 6th Annual JDR Industry Blogger Awards in the Construction Business category. You can find the ballot here. Once you open the ballot, scroll down to the “Construction Business” nominations; you’ll see my blog at the bottom of the list. Click the round radio button to the left of N.C. Construction Law, Policy & News and then hit “Submit.” Total breeze. Voting closes on April 10, 2015. The blogs nominated in both competitions are tremendous resources for AEC professionals in North Carolina, the United States and globally. As pleased as I would be to earn your vote, it would thrill me even more to know that my readers are spending time in the blogosphere soaking up all of the rich construction risk management content my fellow bloggers have to offer. So when you’re done voting, peruse the two lists of nominees and visit those blogs of interest to you. 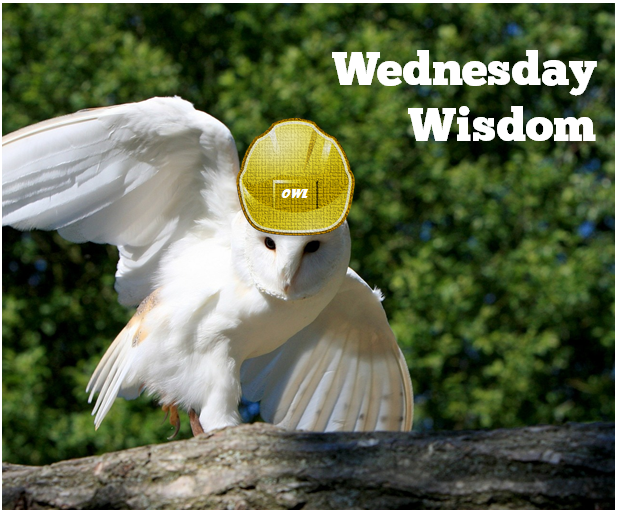 You’re sure to be entertained and learn something helpful to your bottom line. 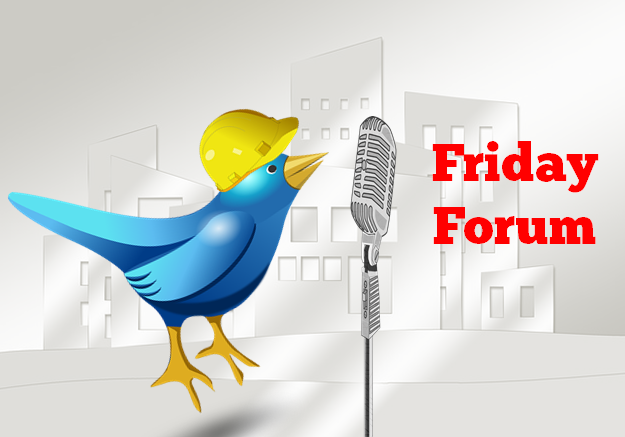 As always, thanks for your support of N.C. Construction Law, Policy & News. Oh yeah, about the title of this post: my apologies to Rod Stewart. And also to you, dear readers, for implanting that earworm into your noggins. Might listening to the entire track, courtesy of YouTube’s Rhino channel, help? It would be an honor to have your vote, Mr. Stewart. This is the third of a three-part series exploring the Texas Supreme Court’s decision in Zachry Construction Corp. v. Port of Houston Authority of Harris County. A summary of the case can be found at Part 1 of the series. Part 2 addressed the “no-damages-for-delay” aspects of the case and commented upon the current state of North Carolina jurisprudence on the enforcement of such contract clauses. This post explores the decision’s holding with respect to lien waivers and highlights some key issues contractors should bear in mind before executing these often-overlooked instruments. [Zachry] hereby acknowledges and certifies that [the Port Authority] has made partial payment to [Zachry] on all sums owing on Payment Estimate Number [–––] and that it has no further claims against [the Port Authority] for the portion of the Work completed and listed on the Schedule of Costs in Payment Estimate Number [–––]. The Port Authority argued this language constituted a waiver of all claims for payment; Zachry argued it only applied to lien claims. The trial court saw it Zachry’s way, and the Texas Court of Appeals reversed. The Texas Supreme Court thought the jury got it right. This is the second of a three-part series exploring the Texas Supreme Court’s decision in Zachry Construction Corp. v. Port of Houston Authority of Harris County. A summary of the case can be found at Part 1 of the series. Part 3 will address the lien waiver issues raised by the decision. This post considers the “no-damages-for-delay” aspects of the case, specifically exceptions to enforcement of such contract clauses.